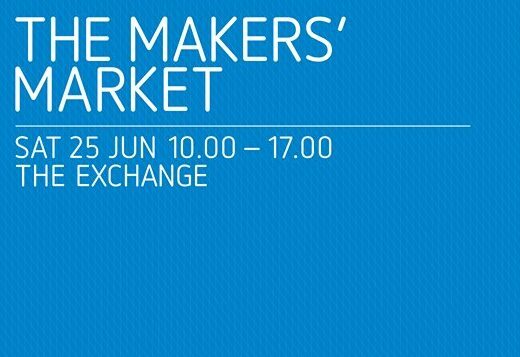 You’ll find some Krowji based Makers at The Makers’ Market, taking place at the Exchange Penzance on Saturday 25th Jun (Mazey Day) 10am – 5pm Free entry. The Makers’ Market is a curated selection of makers’ products for sale in ceramics, interior design, jewellery, textile and more, celebrating local and regional talent. Jewellers Bethany Robinson and Anna Pope will be selling their work at the Makers’ Market on Saturday. For more information find the Makers Market on Facebook.